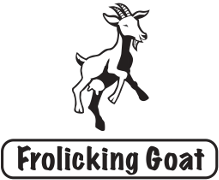 Frolicking Goat produce artisan goat cheese in Brisbane, Queensland. Our Signature Range of cheeses are in the style of matured French goat cheese. You do not find this type of cheese often in Australia. Some of our cheeses have won gold medals.